We run a thriving Junior Cricket section, which caters for all standards and abilities, for both girls and boys, between the ages of 5 and 16. 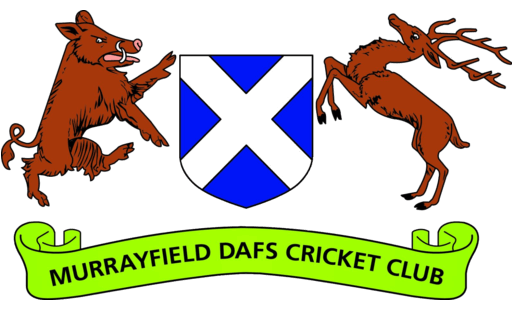 In the summer, we’ll be running Kwik Cricket (under 10s) and hard ball matches for the older groups. There will be dedicated junior training sessions throughout the summer with our qualified coach, supported by senior players and parents. We close each season with a family funday. 2018 was sadly washed out but in 2017, around 30 juniors and their parents took part with lots of senior players in attendance. There were a range of mini-games for all ages and abilities taking place to get everyone active and a popular barbecue to get everyone inactive. 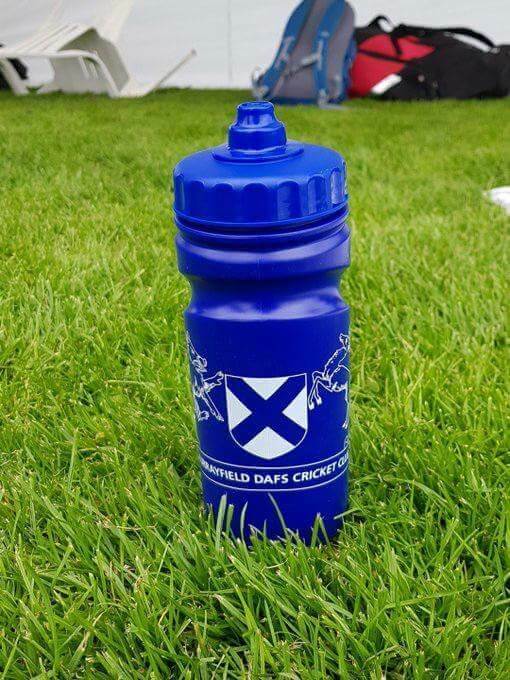 All of the juniors took home a free Murrayfield DAFS water bottle and certificate. Whatever your age or ability, get active and play some cricket!